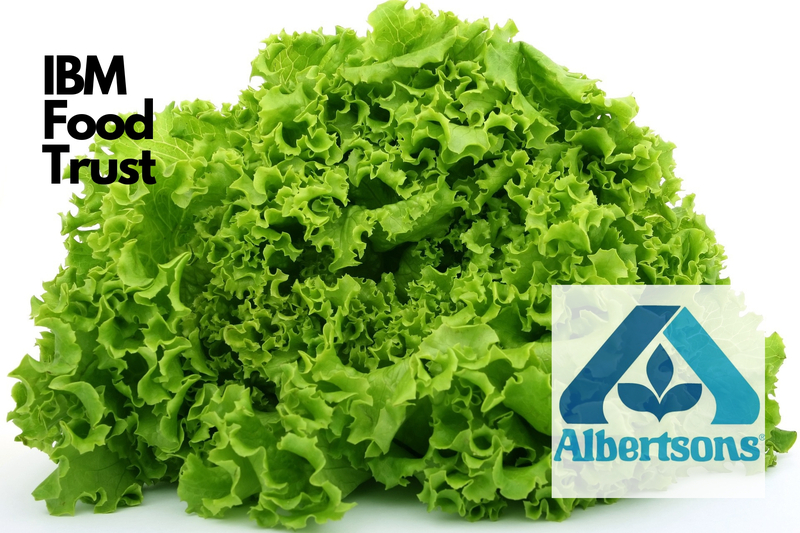 Albertsons Companies, a U.S based food, and drug chain have made it known that it is now one of the few top-ranking food-related businesses now using IBM’s Food Trust blockchain platform, to ensure the security of its produce. Albertsons boast of more than 2,300 stores in the U.S alone. The retail giant revealed that it will be using IBM’s platform for the tracking and documentation of romaine lettuce supply chain. Albertsons noted that there are over five million food products now use blockchain technology as part of their delivery process. “Blockchain technology has the potential to be transformational for us” He continued. IBM has developed several blockchain-focused enterprise solutions and the Food Trust platform is just one of them.